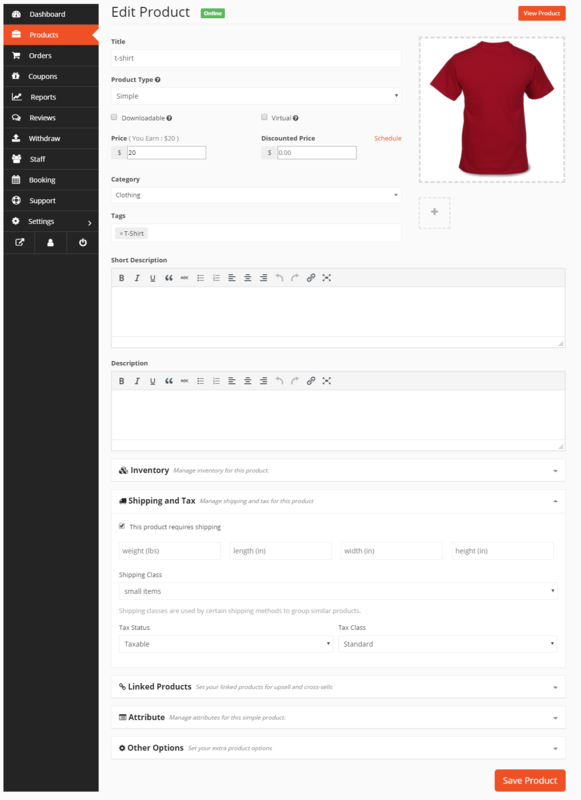 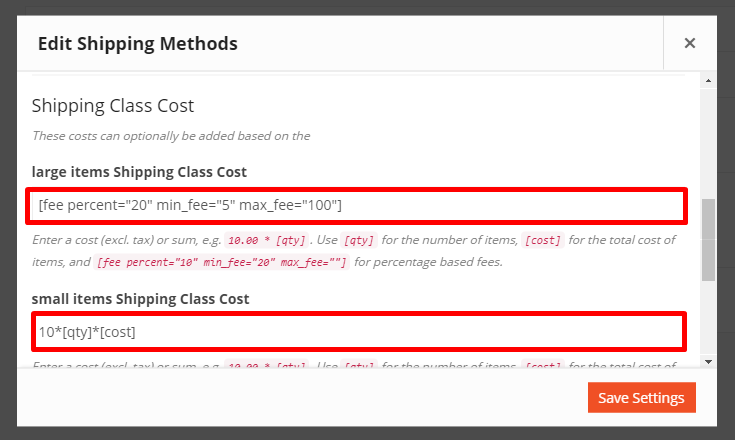 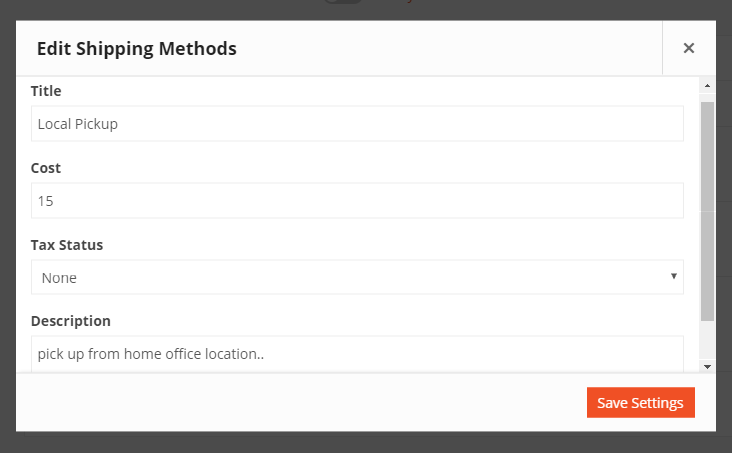 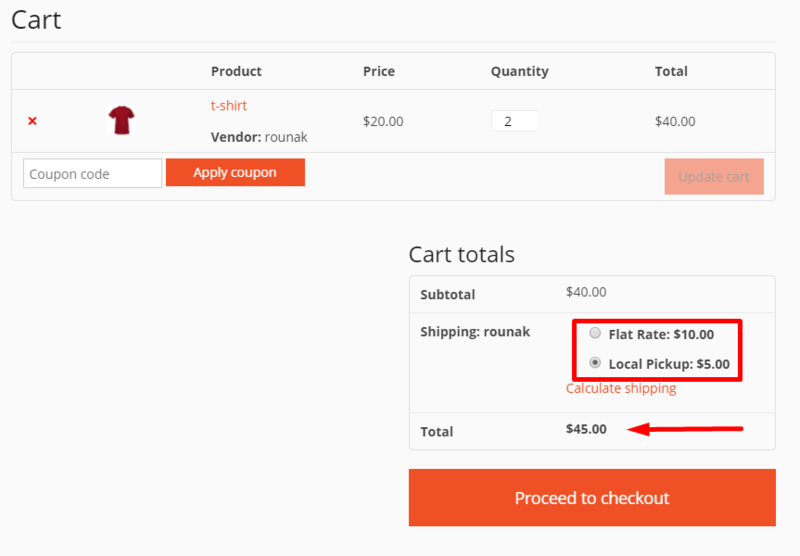 The latest feature added to the shipping settings of StyleBeep is the ability to add the shipping policy and processing time. 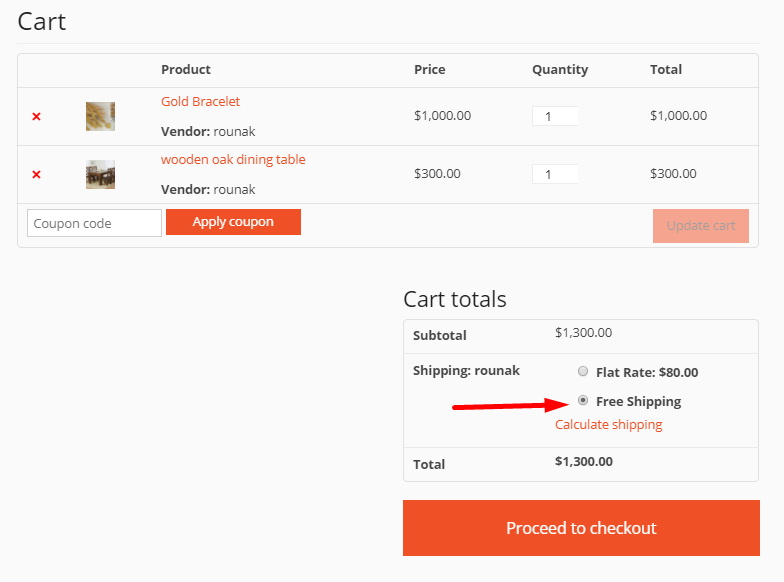 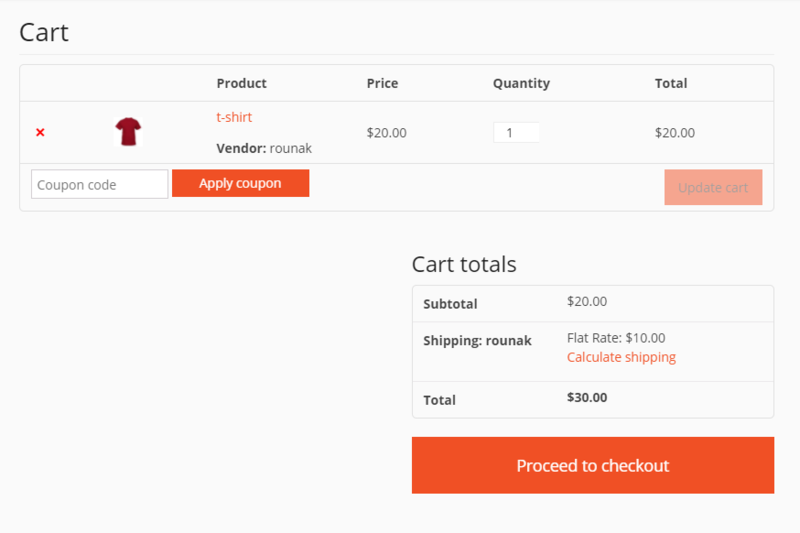 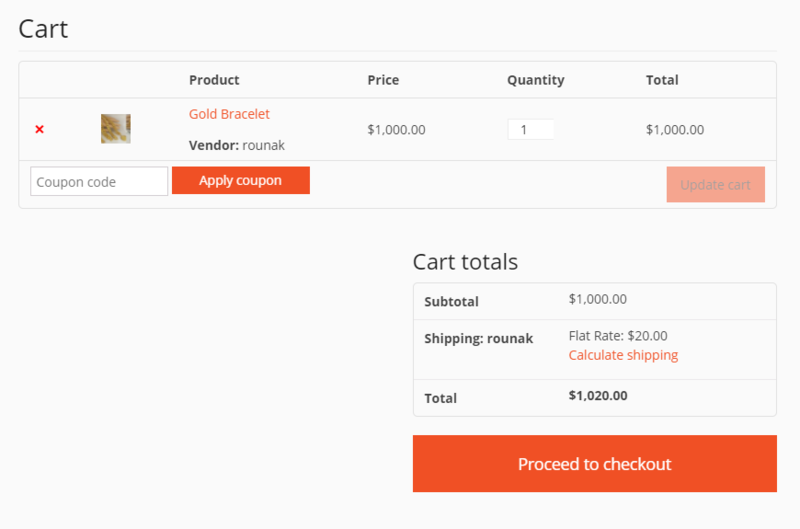 A vendor now can set his own shipping policy and shipping processing time for the customers. 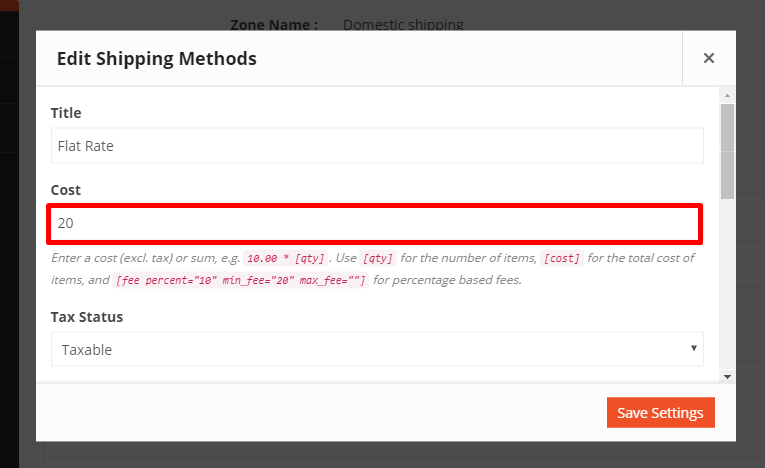 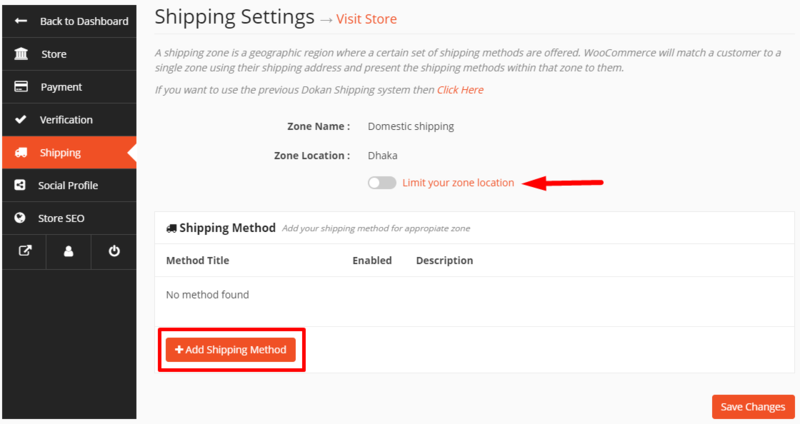 Just simply click on the policy settings tab on the top right corner marked shown in the image below to manage the shipping policy settings. 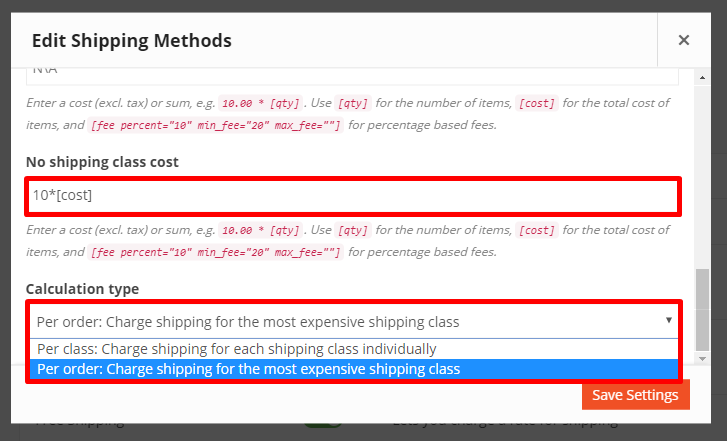 That’s all about configuring StyleBeep Shipping!